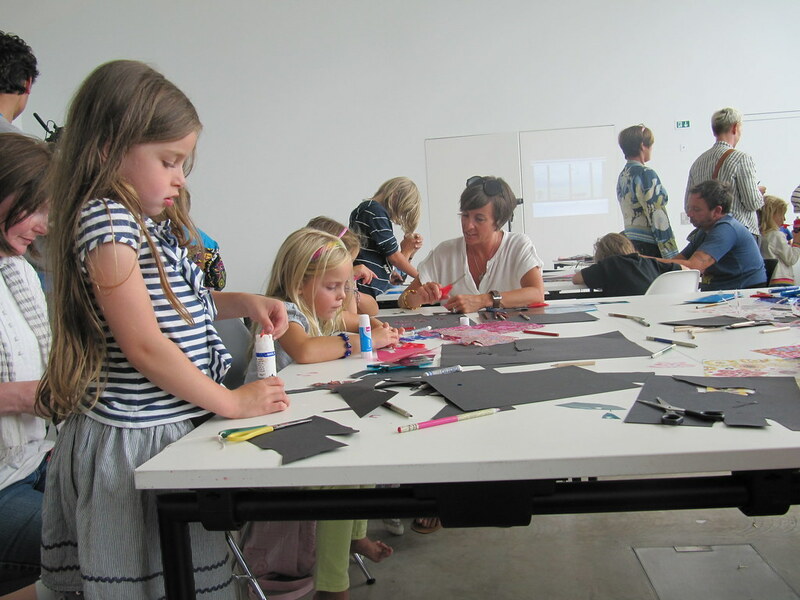 Every Sunday, you can enjoy one of the following activities, inspired by art works in our current exhibition, Nothing in the World But Youth. 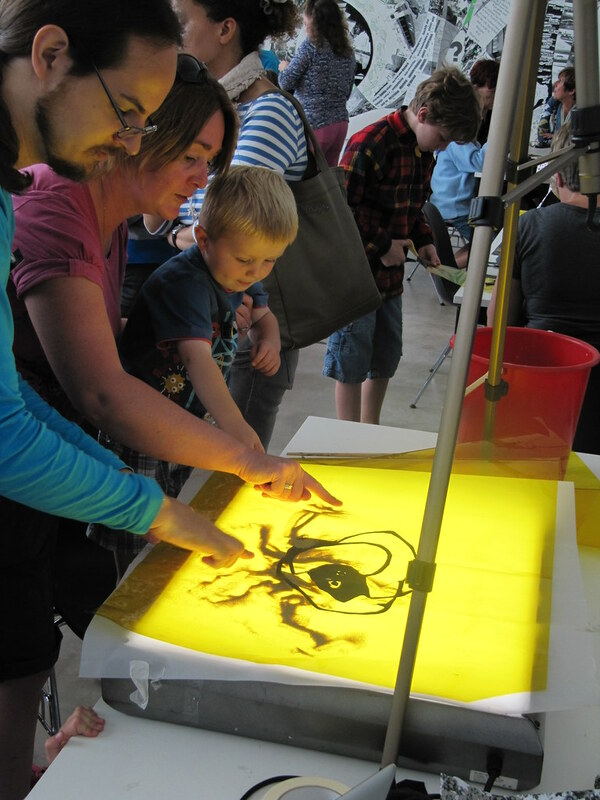 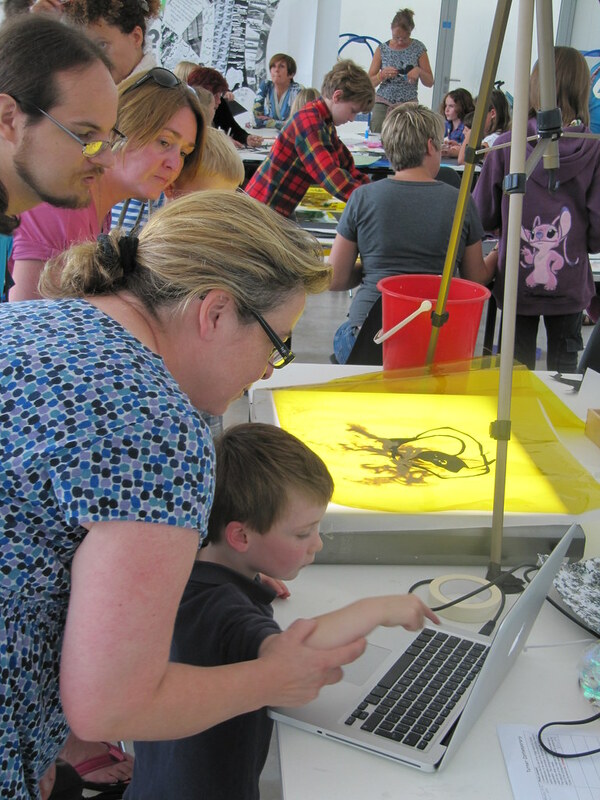 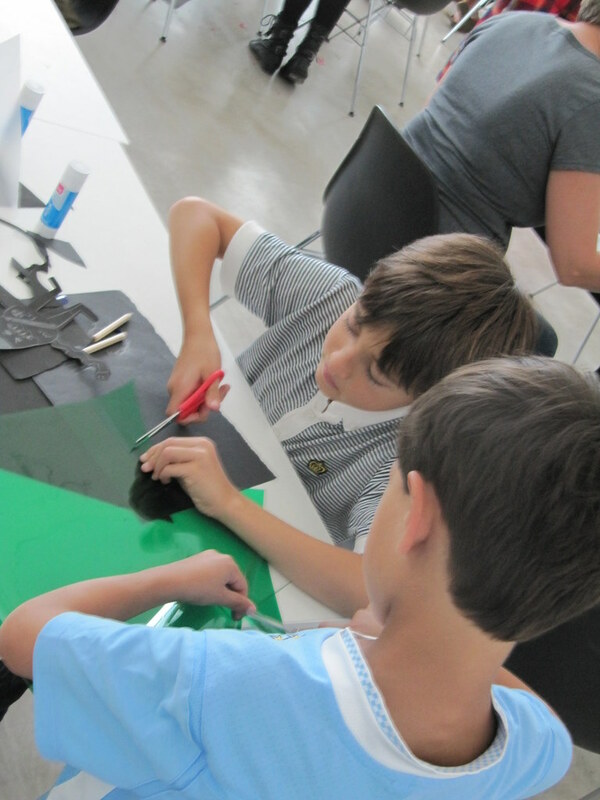 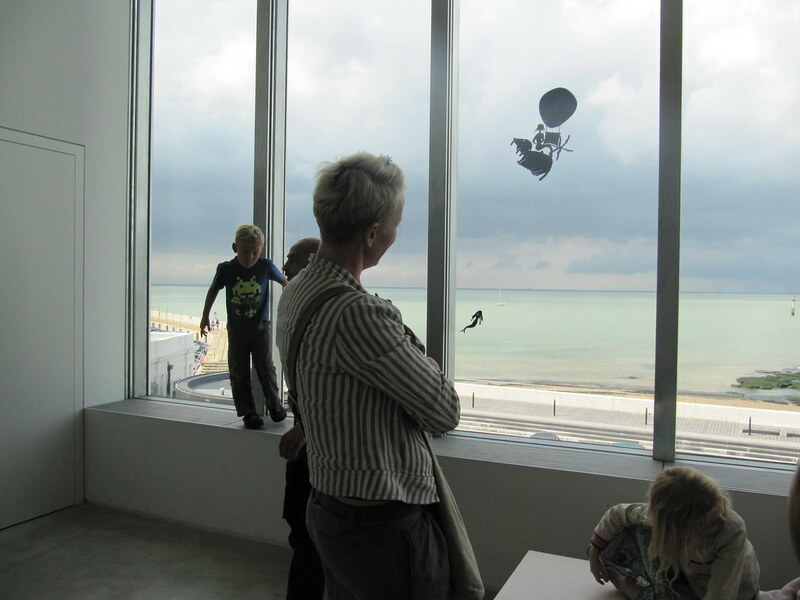 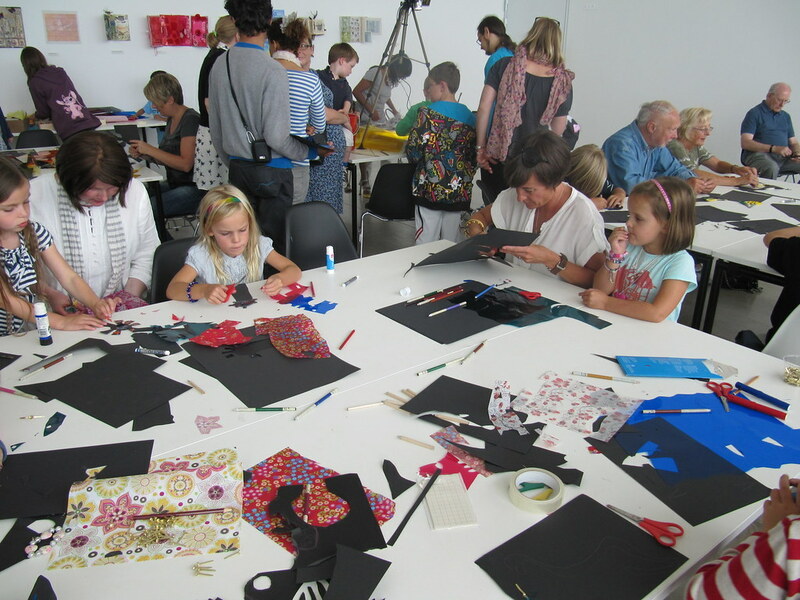 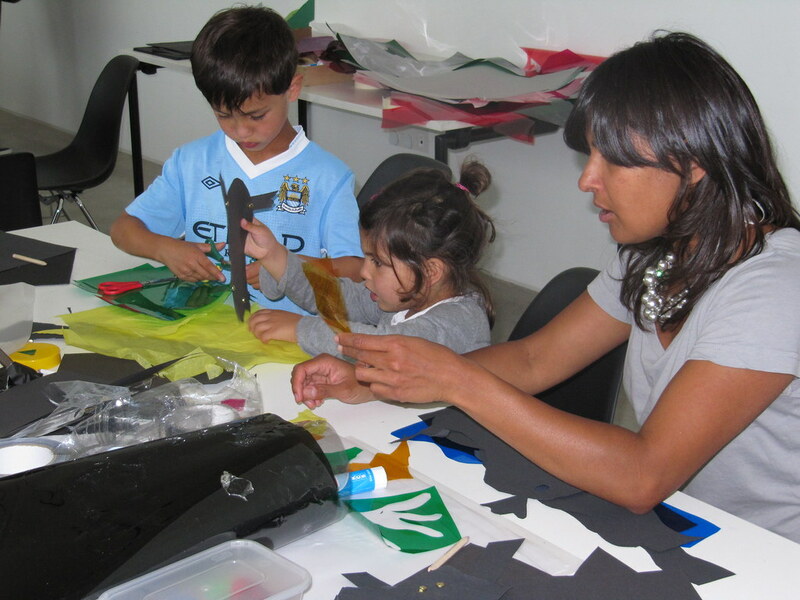 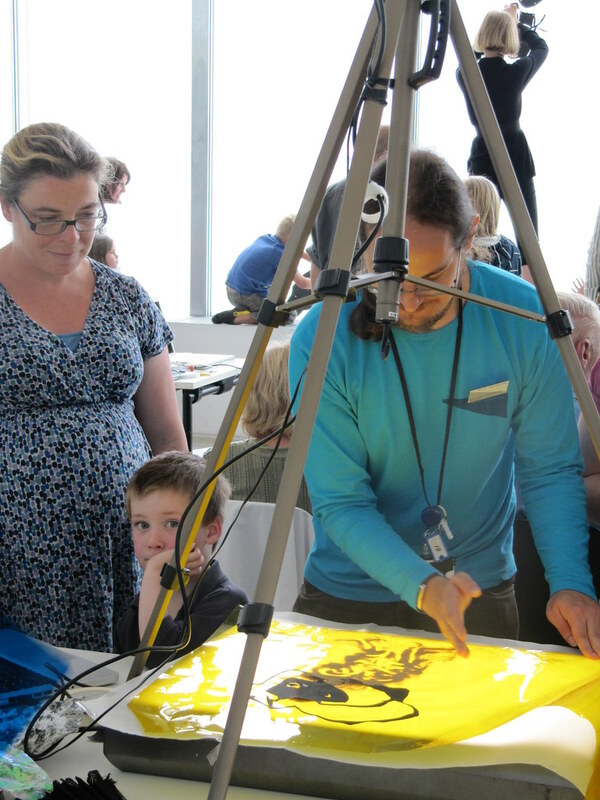 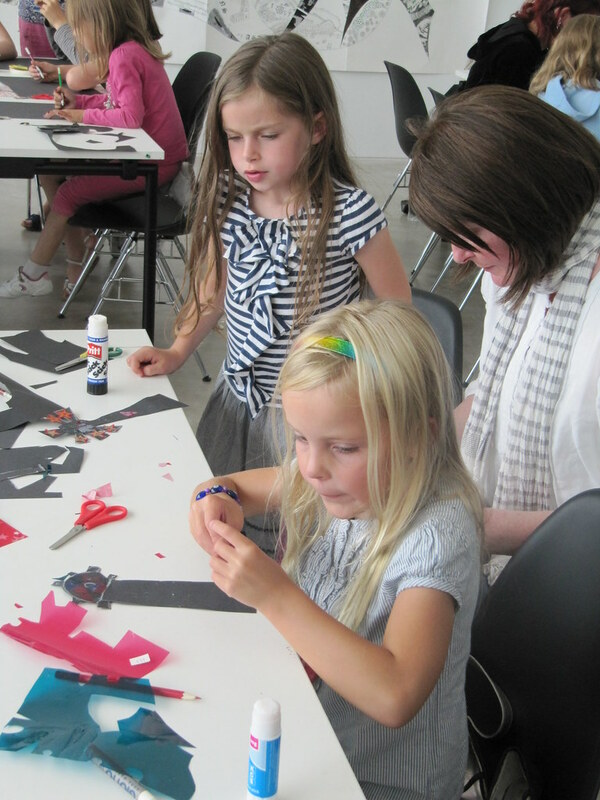 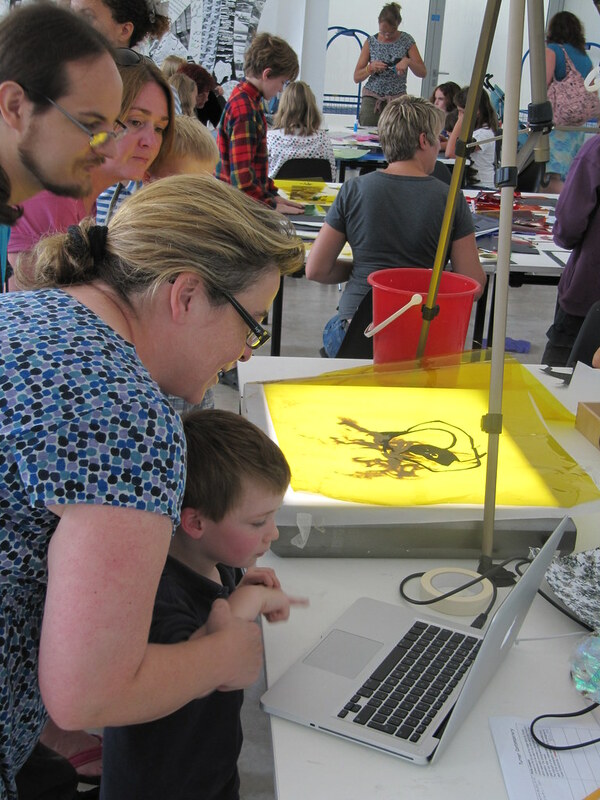 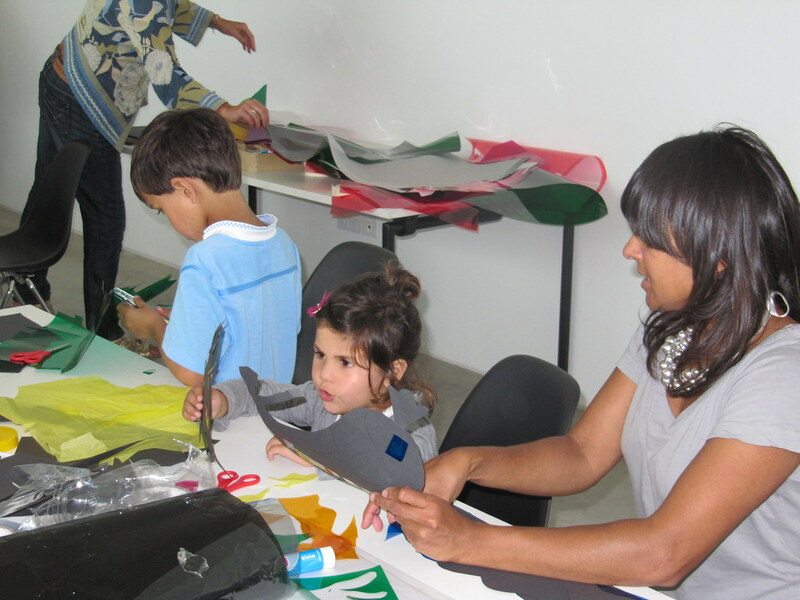 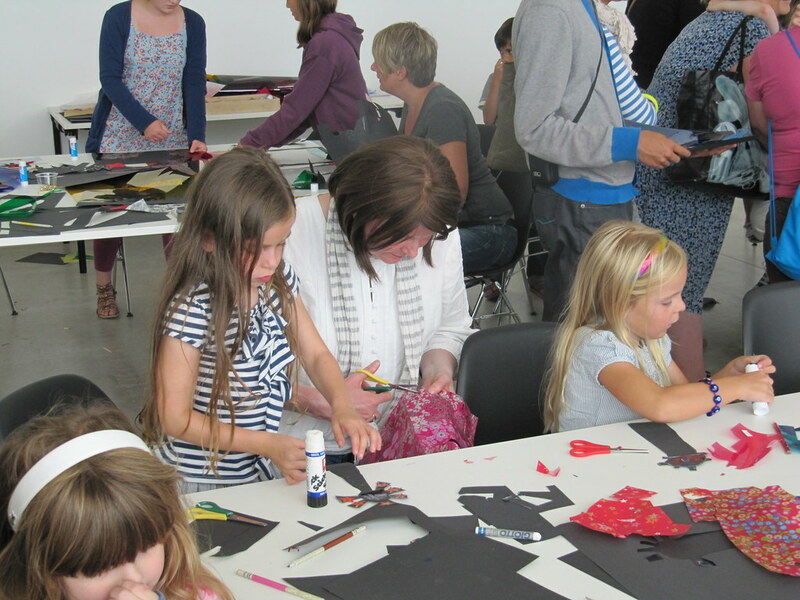 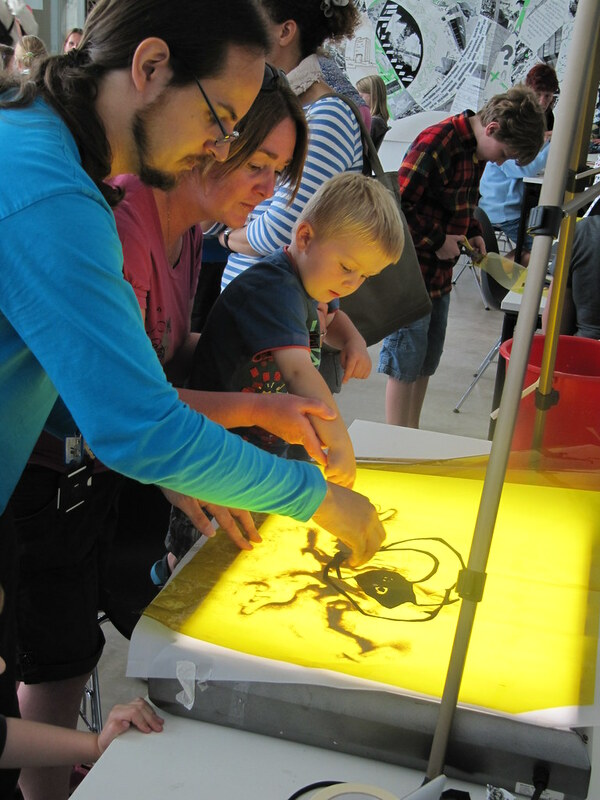 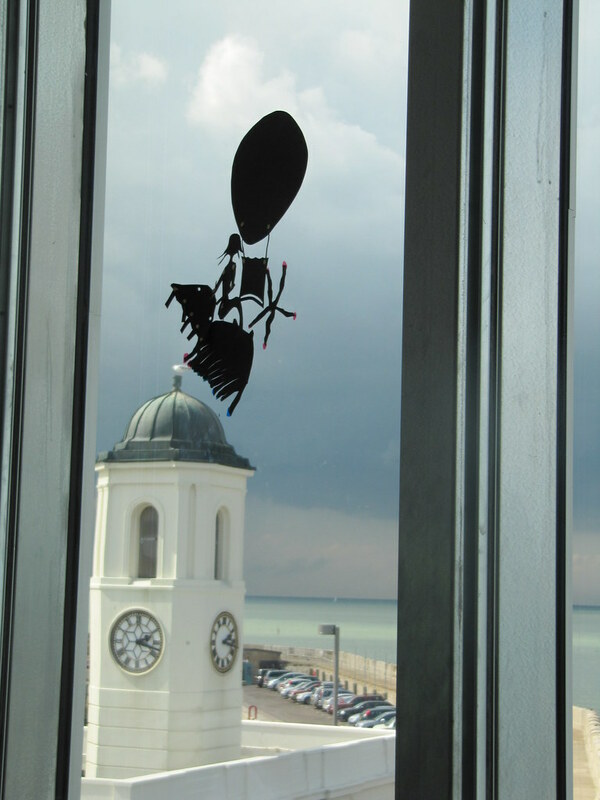 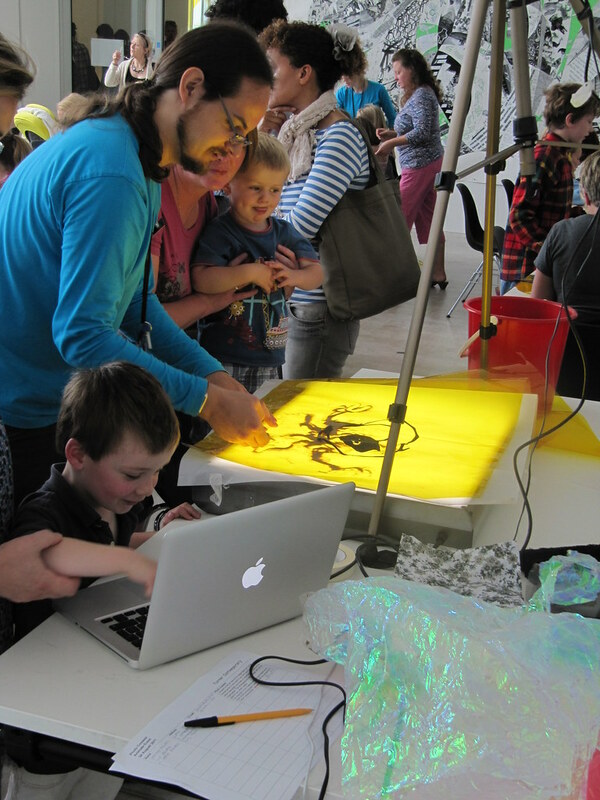 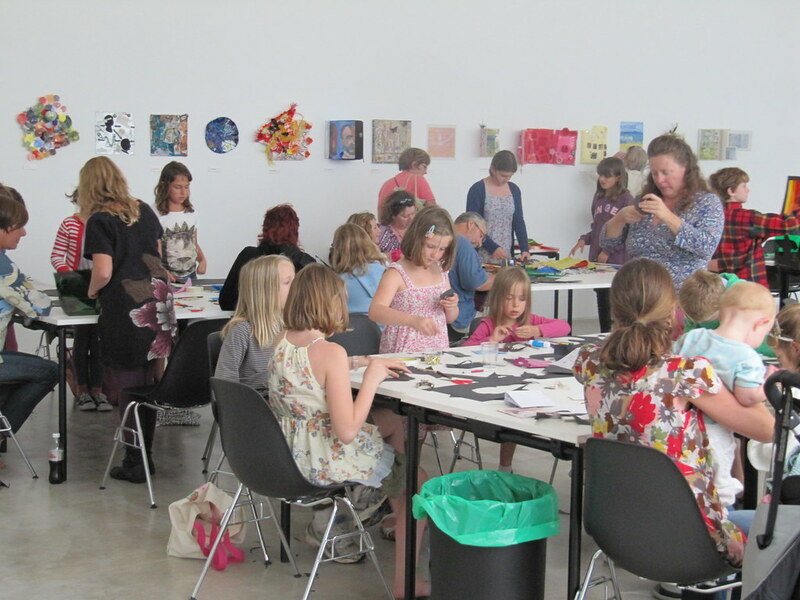 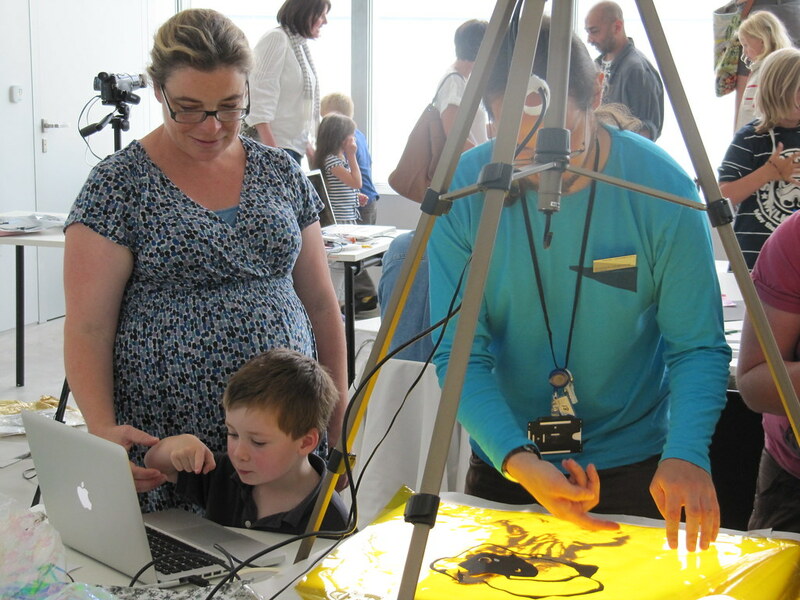 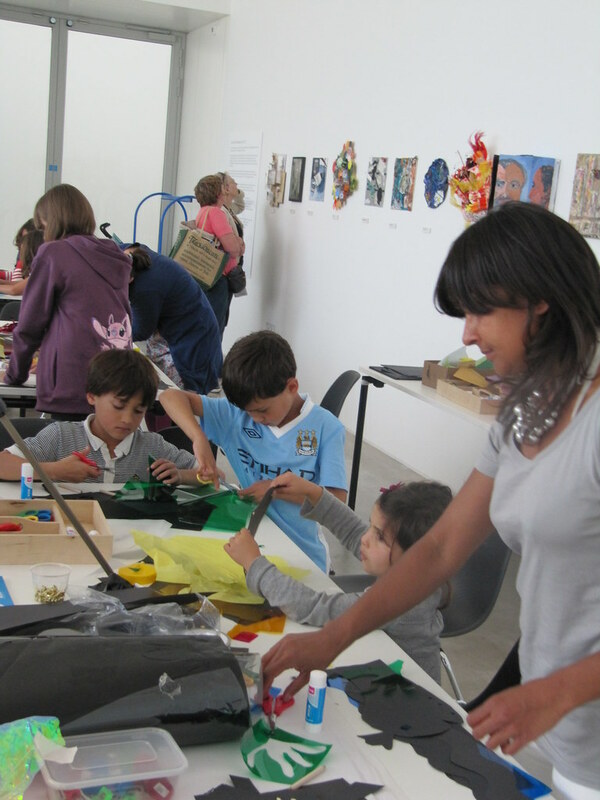 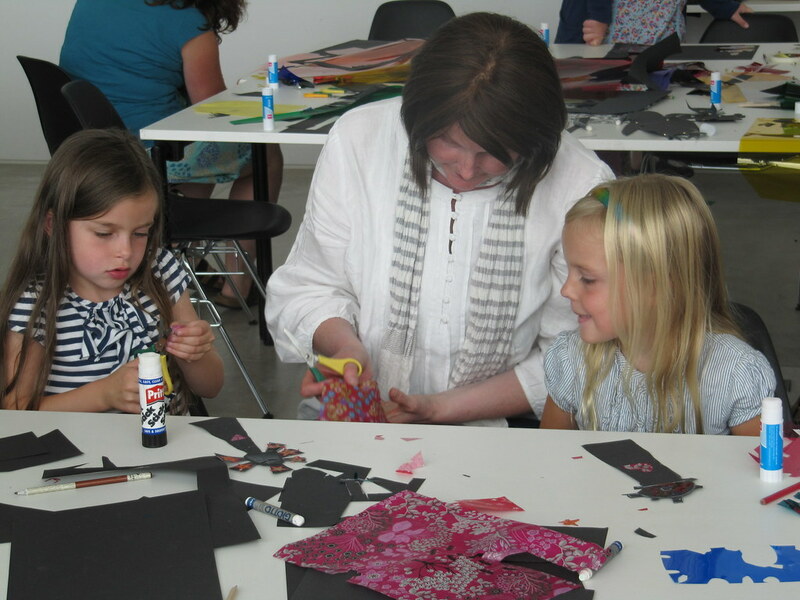 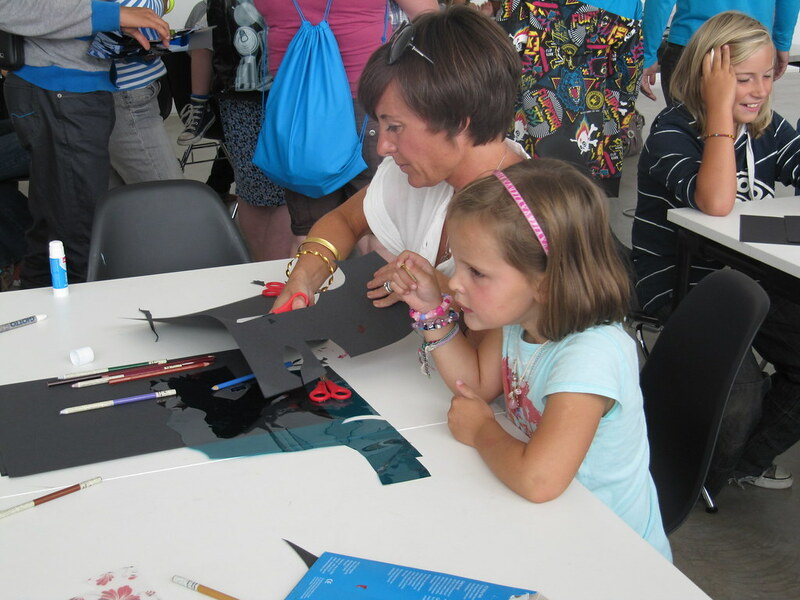 Our friendly Navigators are there to lend you a hand, simply turn up on the day and enjoy making your own art work. 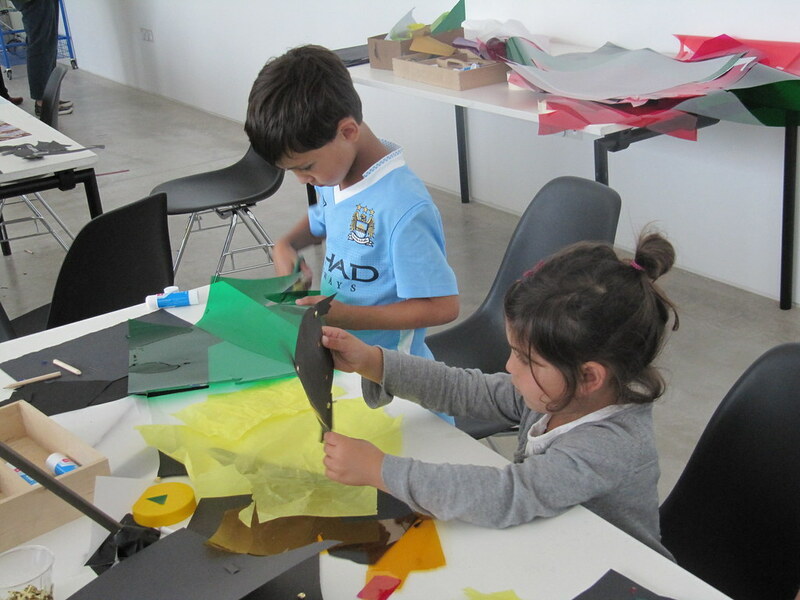 Use or fun building kits to make your own special place, inspired by the theme Place, Space and Territory in the exhibition. 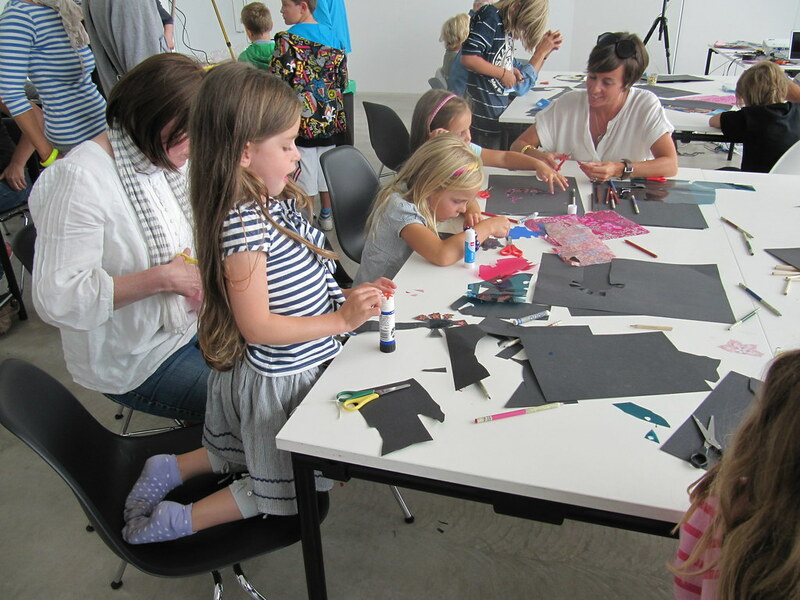 Dress up and make costumes from newsprint and drawing materials, inspired by looking at all the different styles of fashion in the exhibition.